A selction of images from Brands Hatch. Saturday 26th March marked the start of the new Production Touring Car Trophy (PTCT) with the opening rounds at Silverstone Circuit, using the new full GP circuit. After some positive pre-season testing the field was assembled for qualification, with Adrian’s car now wearing Number 1. New 2011 rules have allowed for changed to be made to suspension bushes (if required) along with the introduction of slick tyres to improve grip still further over the previous Direzza tyres. With qualification under way, the full GP circuit is a long long lap, however the top 6 cars all put their fastest qualifying times in on lap 3; the pole time was 2:24.290 set by car number 1 some 2.66 seconds ahead of Carnaby’s Astra VXR, Cook’s Megane was 3rd, Bensley’s Astra VXR 4th and Gary Duckman’s Seat completed the top 5. The start of the race season is fast approaching (the first round is in 5 weeks time!) as this delivery pallet shows! A few of you may be aware that we have acquired another race car for the forthcoming season. 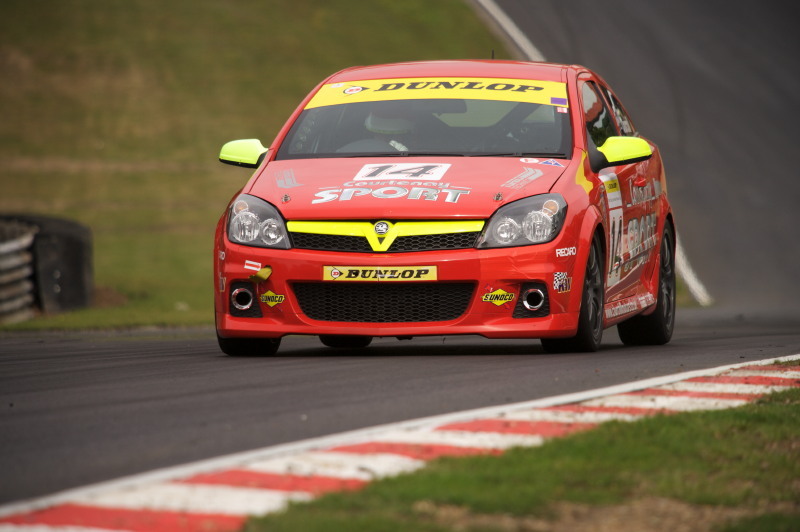 The car is a former Triple 8 Race Engineering prepared Astra VXR Chassis No 001, that previously ran in the Dunlop Sport Maxx Production Cup.